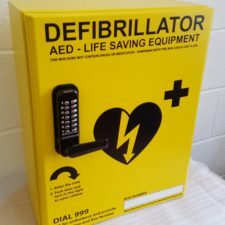 Zoll AED Plus Defibrillator complete with pads and rescue kit. 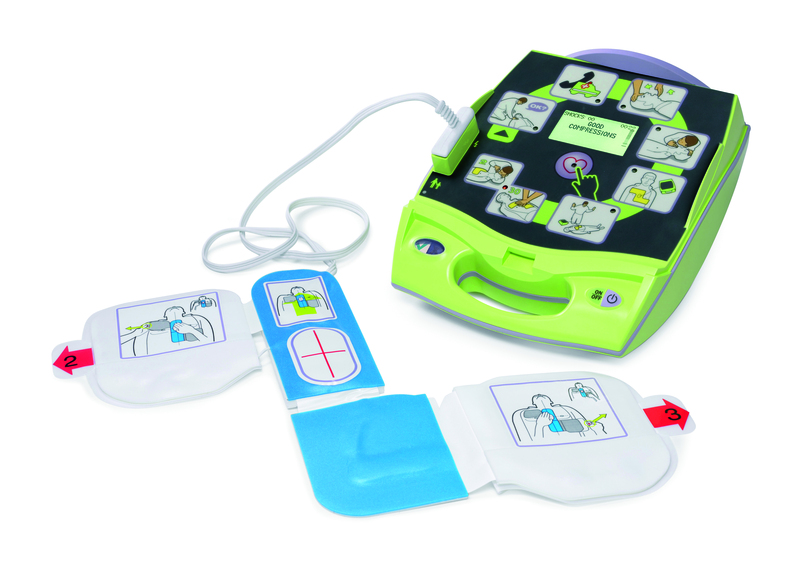 The ZOLL AED Plus Defibrillator does more than just defibrillate. 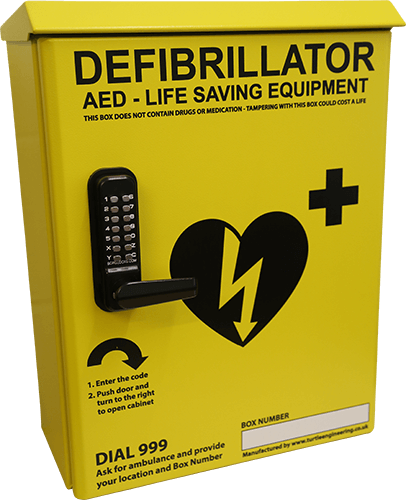 It is the only AED that ensures infrequent rescuers respond appropriately whilst resuscitating a victim of sudden cardiac arrest. How? It coaches them quickly and simply through every important step of the rescue process. 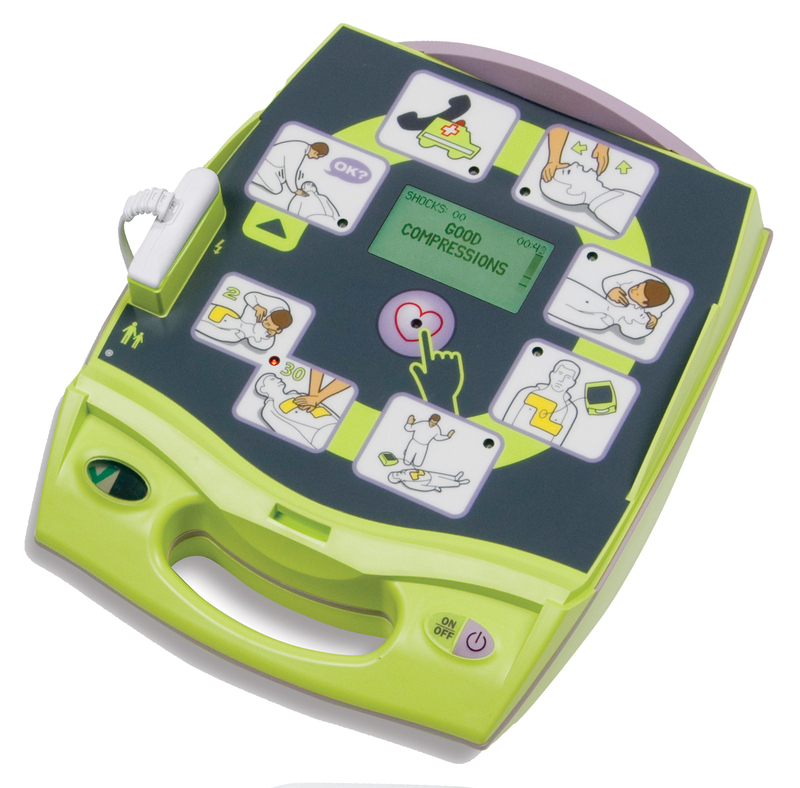 Only the AED Plus with its Real CPR Help® technology is able to give instantaneous feedback on rate and depth of chest compressions during cardiopulmonary resuscitation (CPR). It immediately tells rescuers how well compressions are being performed. Every victim of sudden cardiac arrest needs high-quality CPR to survive. With visual and audible prompts that deliver instantaneous feedback, ZOLL’s AED Plus is the only AED that helps the rescuer achieve the correct rate and depth of chest compressions during CPR. 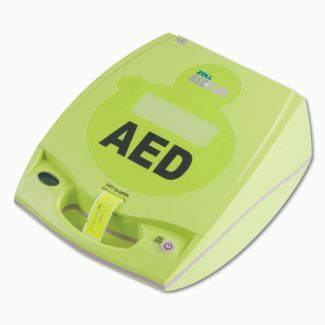 No other AED supports rescuers with integrated, real-time instruction and comprehensive feedback on compression rate and depth like ZOLL AEDs.